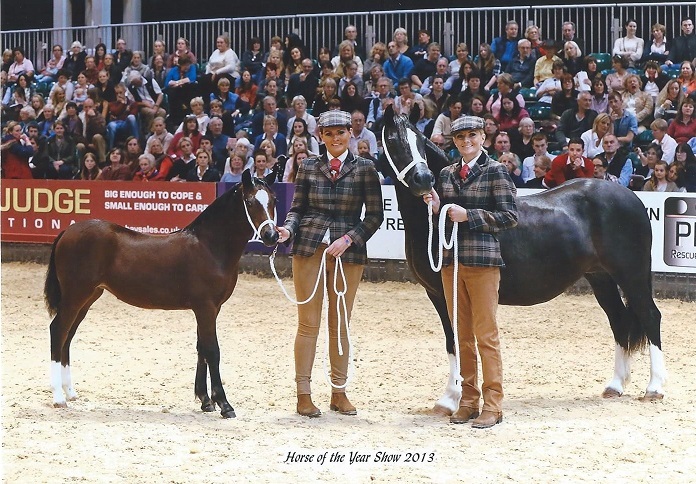 2013 was easily our most successful year to date, all thanks to one little mare Synod Lady Lilian. 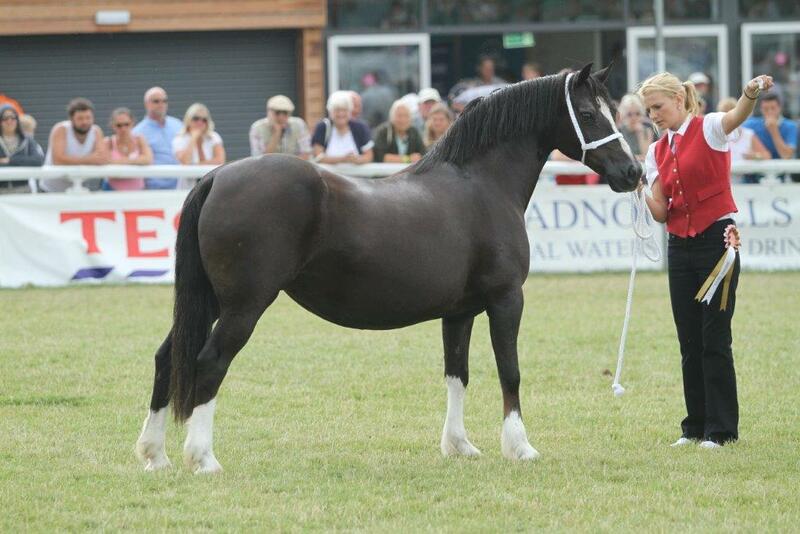 Lady Lilian was put forward for sale at the 2010 cob sales, but surprisingly she didn't make her reserve! 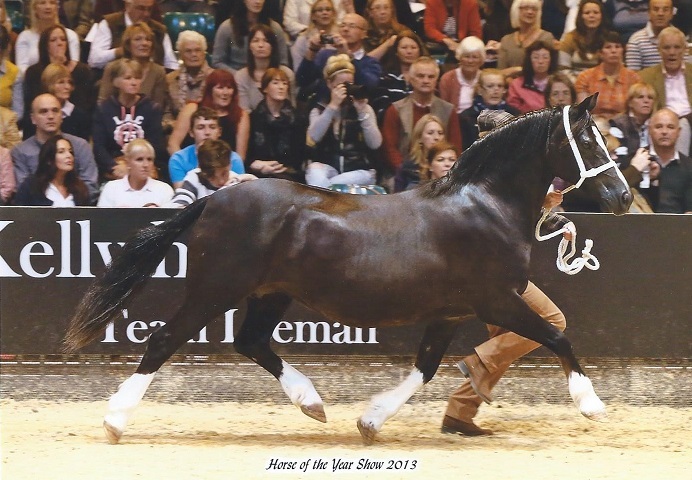 My dad however fell completely in love with her and decided to go to the Synod stud to see Cerdin and Doreen Jones to buy her privately over the winter.Unfortunately we failed to get her in foal the first year,she clearly didn't like travelling. Then Wyken Rob Roy came to visit for the summer and she quite happily conceived. 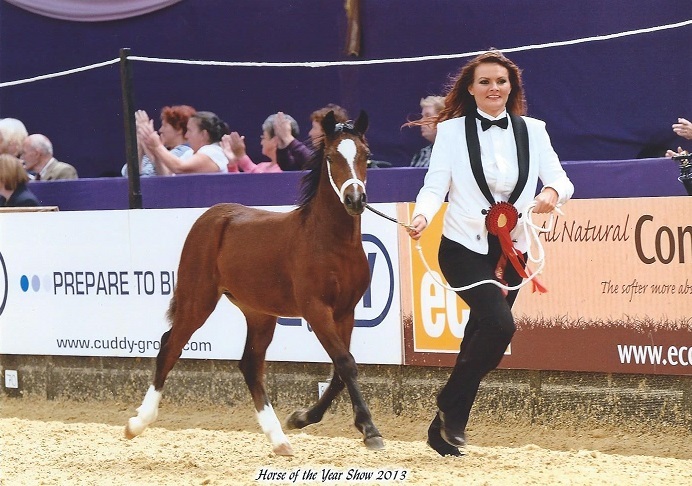 Lilian first started her career with a win at The Welsh National Foal show, her next show was the following season where she won the Royal Welsh and then onto NPS Champs, from then on she was left in the field to become a broodmare. 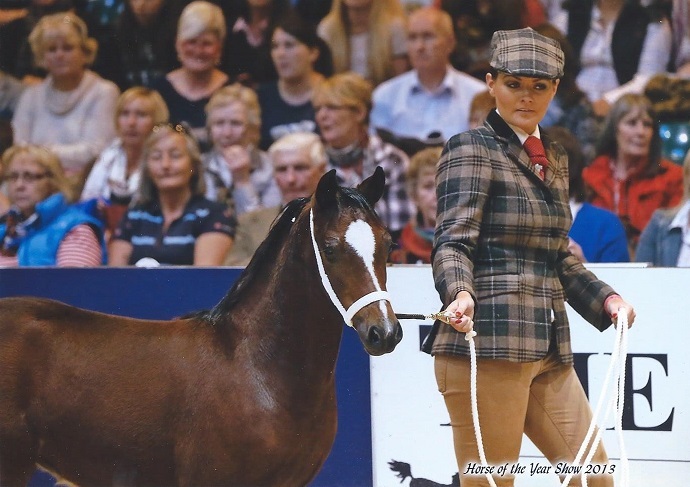 14 years later we decided to show her again and what a record she has! 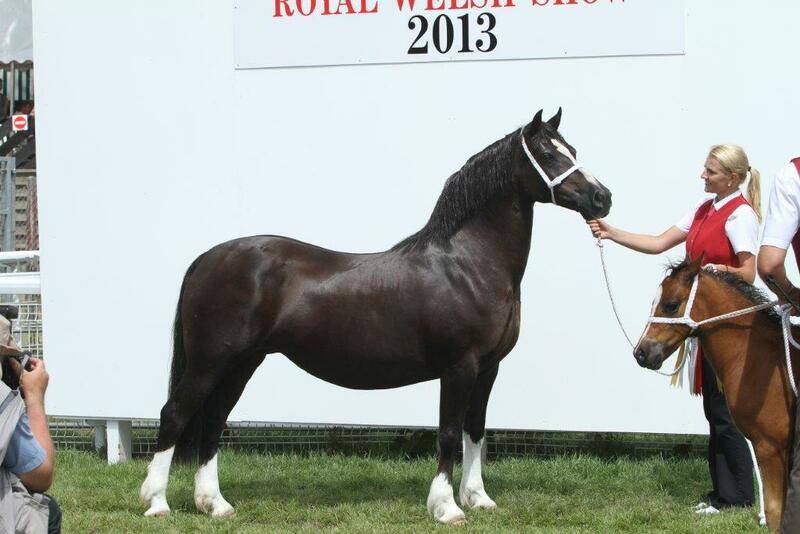 She is unbeaten with a Royal Welsh Supreme and a Horse of the Year Show Supreme under her belt. 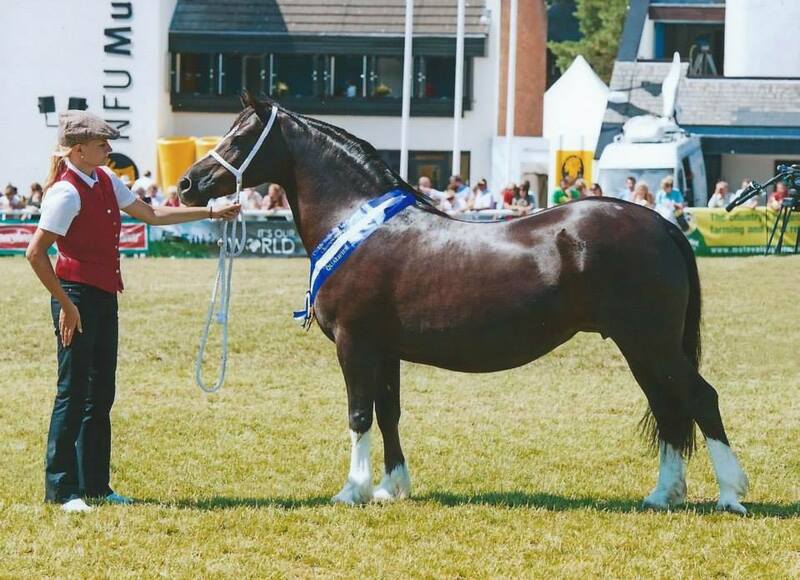 I have never shown in hand at the Royal Welsh before so it was a real shock when me and Lilian were awarded the Supreme Horse award, and to qualify for the cuddy as well- AMAZING! 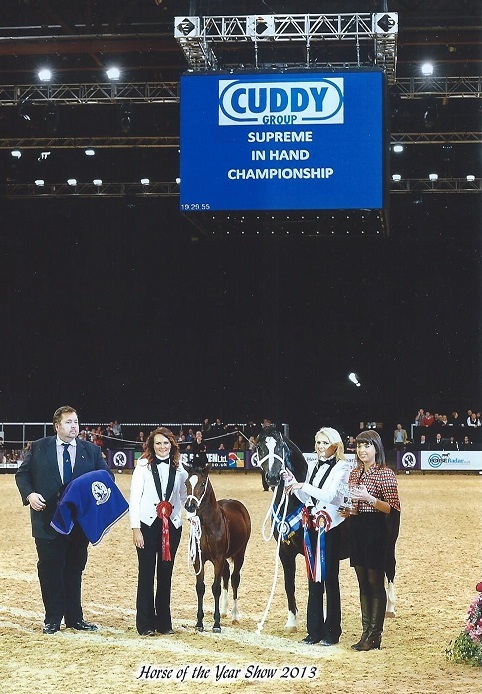 Lady Lilian qualifying for the Cuddy Supreme In Hand Championship at the Horse of the Year Show, judged by none other than Olympic Gold Medalist, Carl Hester. What a day!!!!! 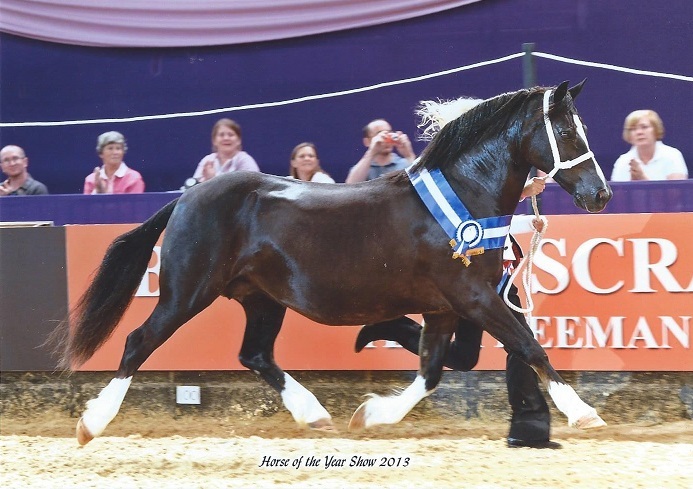 To me winning the Horse of the Year show is the pinnacle of my career, something I have been striving for my whole life,I still cant believe it. 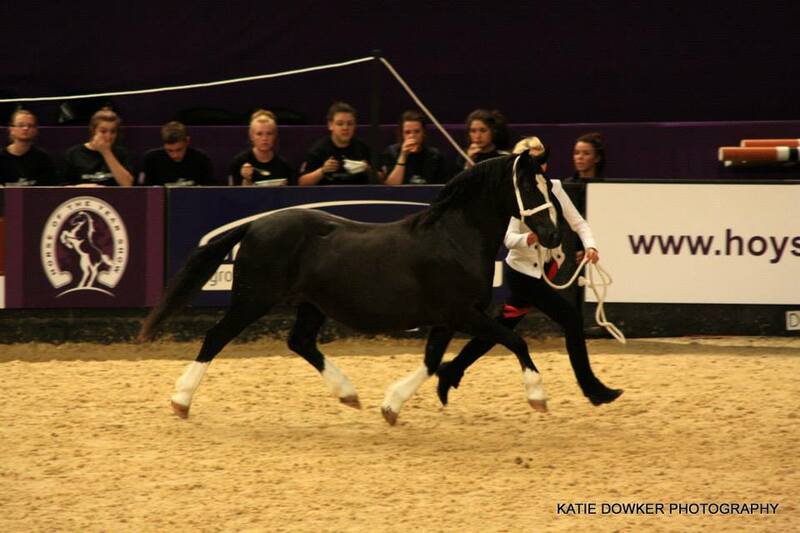 As fantastic as the Royal Welsh was HOYS is just that extra bit special for me and it's a day I will never ever forget. 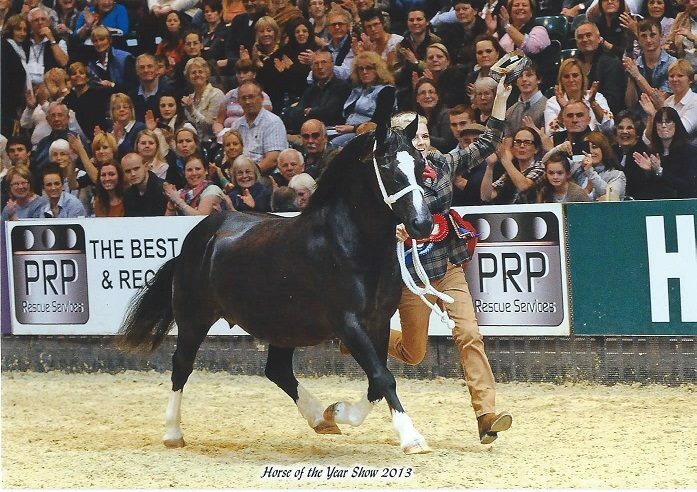 I have been told that as I am only 20, I am the youngest ever cuddy winner and on my first attempt! 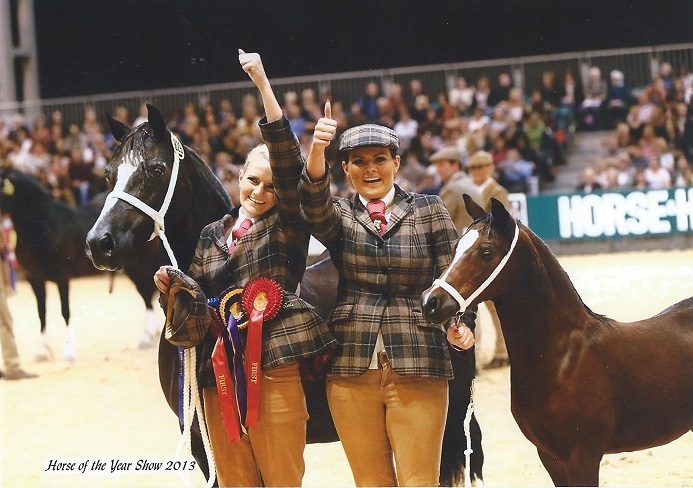 Lilian winning the in hand pony class at HOYS. 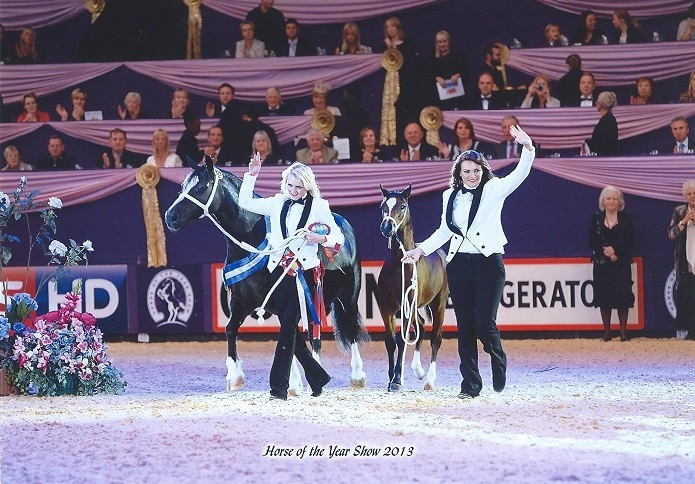 A chance to wear the white tuxedos! 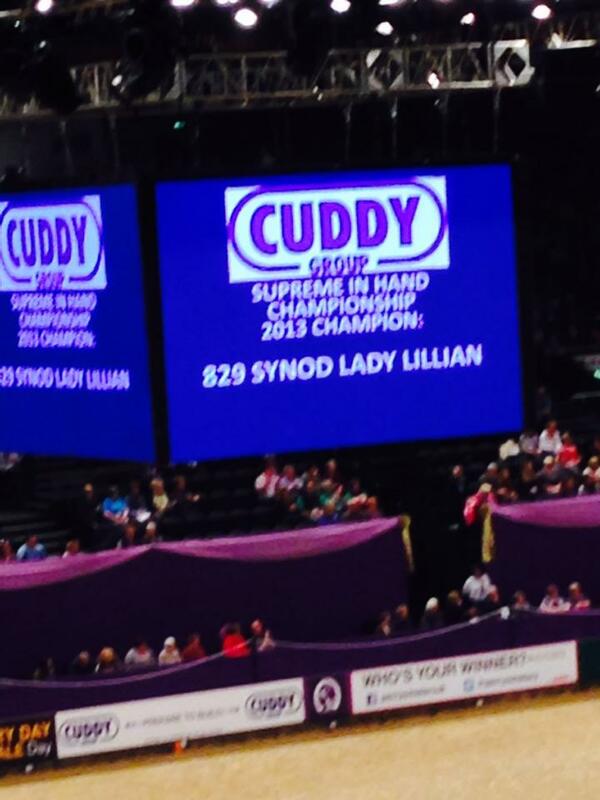 Lady Lilian's name up in lights! 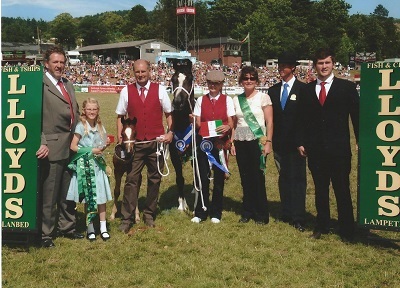 Being presented with her trophy by Mike and Yasmin Cuddy. 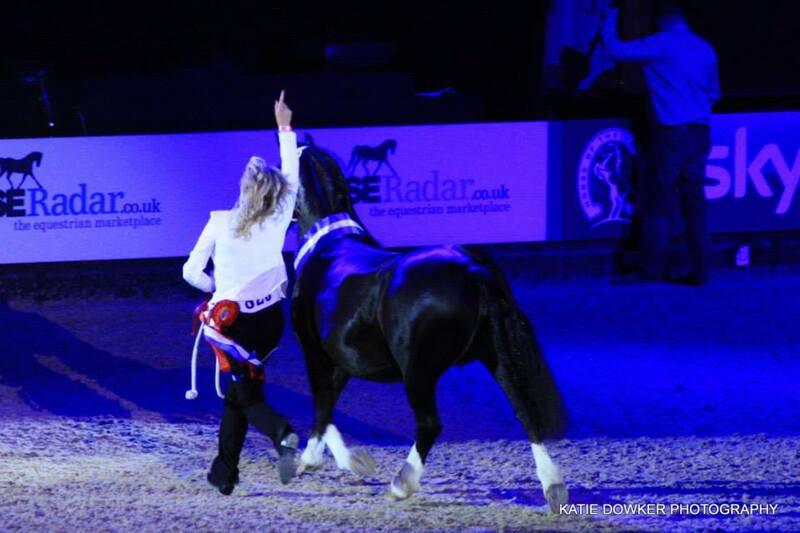 We felt the biggest honour we could have given her at this point, the mare who had given us everything was to walk down that centre line, retiring in the true fashion that she deserved. Our greatest achievement to date. 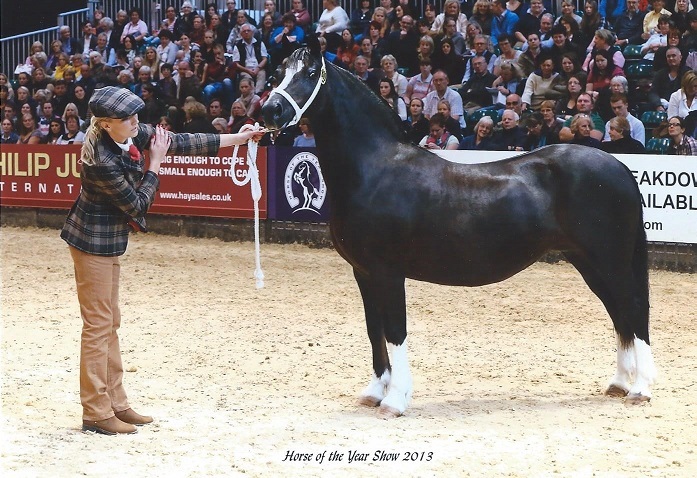 Thank you to my Dad for buying such a beautiful mare- I hope she's done you proud! 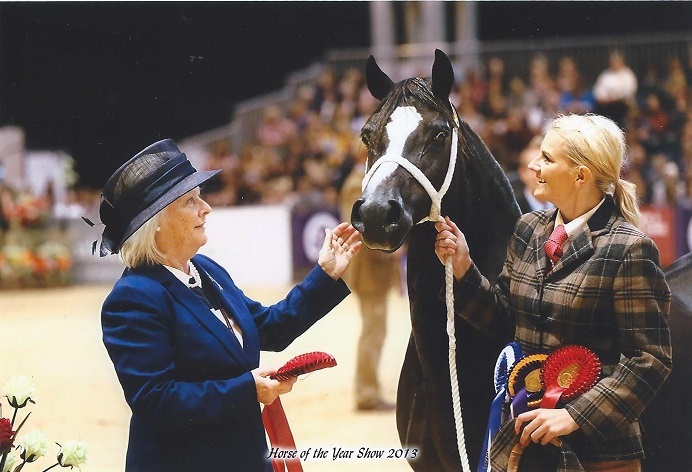 To my mum for all her encouragement, to my family and closest friends for all your lovely support, to Cerdin and Doreen for parting with such a beautiful mare and of course to Lilian, the superstar! She really did make my day the most special. 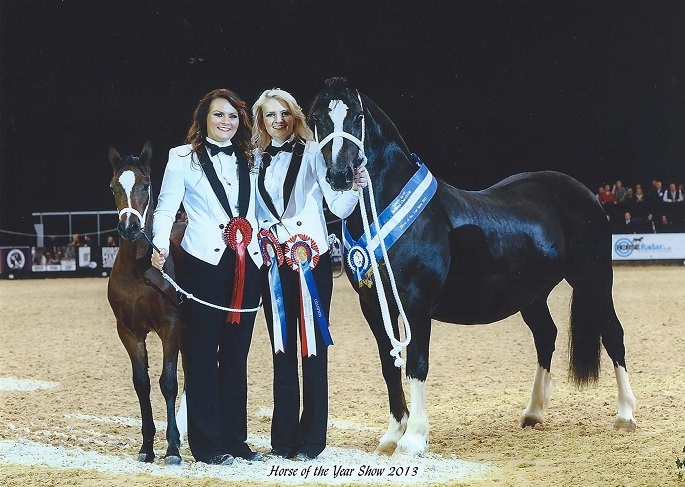 Let's just hope that Little Lilly (Ringside Royal Flush) can do half as well as her mother! 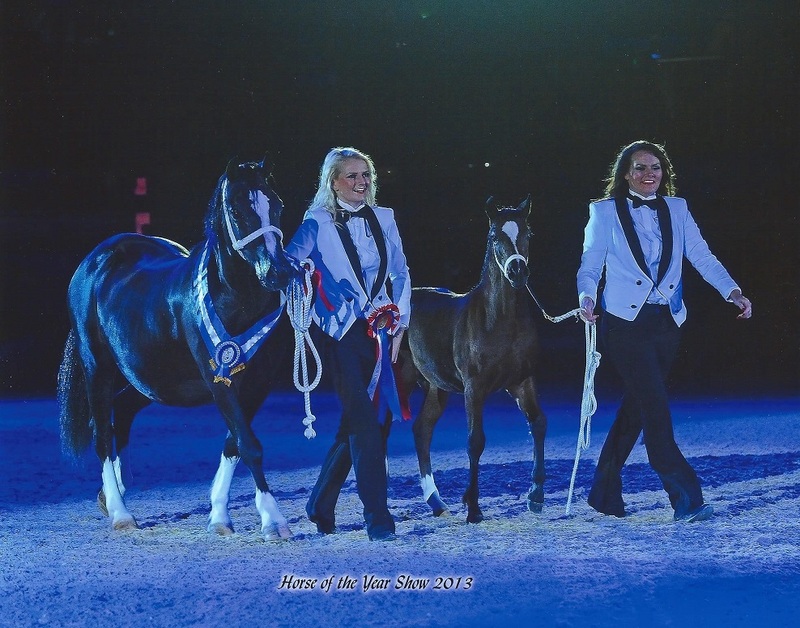 2 shows, 2 supremes and 1 legend!